Because WEGB & WEGQ are non-commercial radio stations, FCC (Federal Communication Commission) rules do not allow us to air or sell commercial advertising. However, businesses and organizations, including churches, can underwrite WEGB & WEGQ and/or our programs. 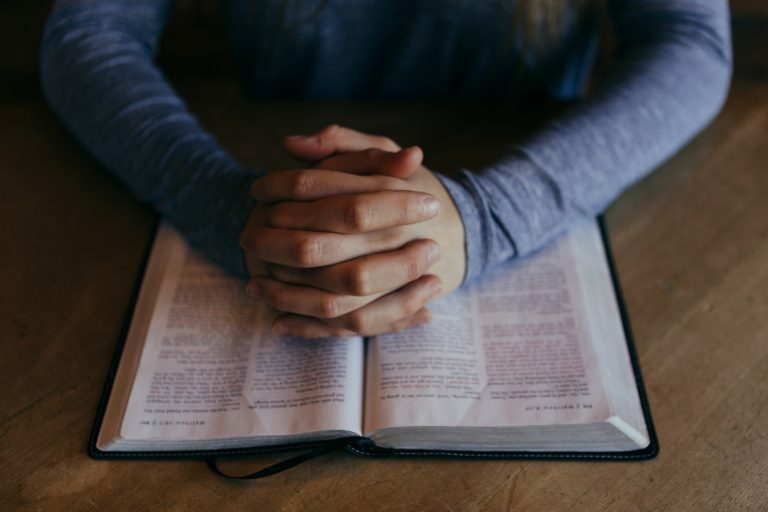 If your business or organization underwrites FAITH FM or a program, we will air an underwriting spot that runs at least once a day 5, 7, or 2 days per week, depending on what you choose. The length of the underwriting spots is about no less than 30 seconds. For $200 we will air 2 underwriting spots per day M-F, one at the beginning of a half hour segment and one at the end. That amounts to 40 spots per month. To air 4 underwriting spots per day M-F (80 day spots during the daytime hours per month) it would $350 per month. Add weekends (Saturday & Sunday / 16 more spots) for $50 more per month. Weekends only (16 spots) is $75 per month. Add Weekend Evenings (16 more spots) for $25 more per month. To underwrite simply download our underwriting agreement form below and fax or e-mail it back to us. 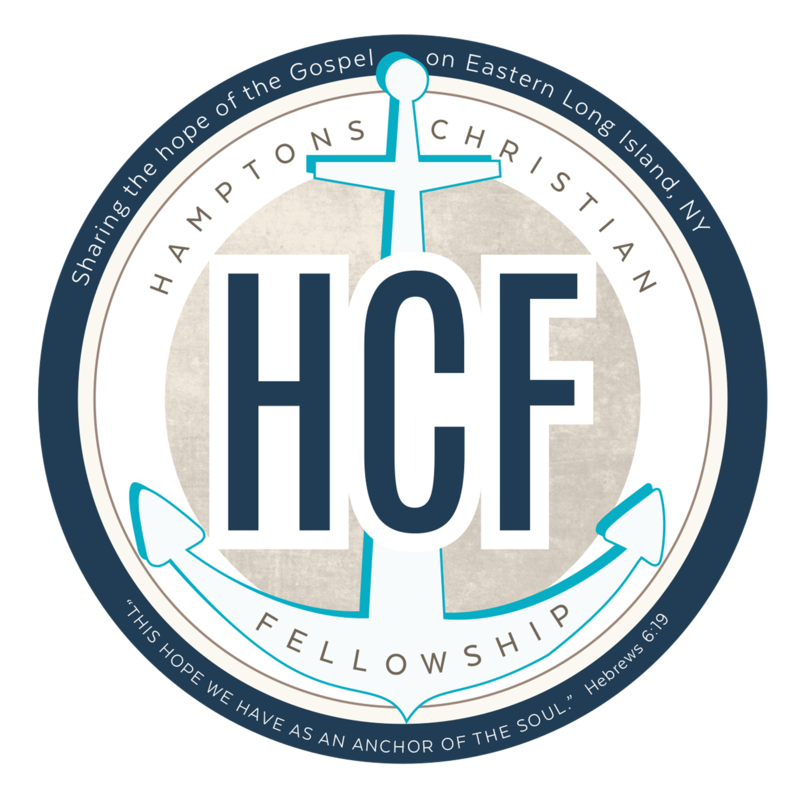 For more information please contact us at faithfm@hamptonschristian.com or call 631-725-4155 and/or download an Underwriting & Programing Brochure below. It is a cost effective way for people to hear about your business, organization or church. 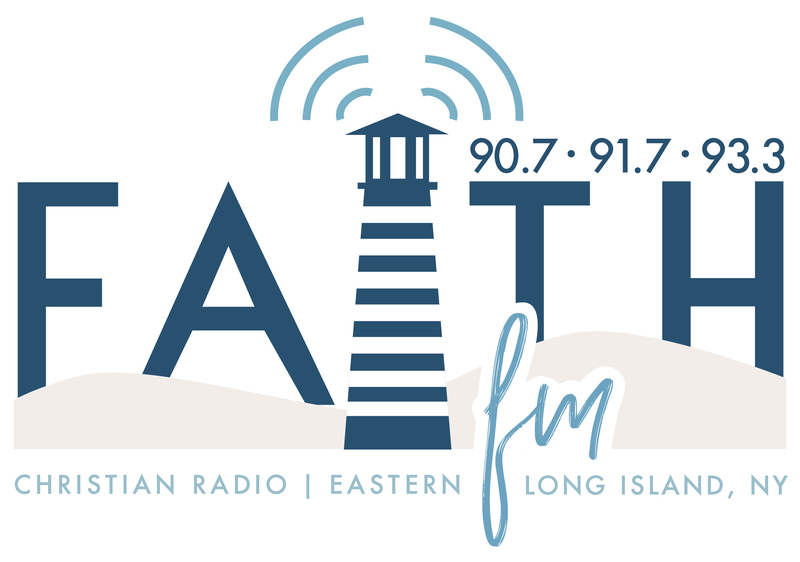 FAITH FM’s signal covers the entire East End of Long Island including most of Eastern Suffolk County from Montauk & Orient on the East End of the Twin Forks to Route 112 in Patchougue & Port Jefferson in the West. Which means it has the potential to reach over 500,000 people on the East End. WEGB’s 4.6 KW signal covers the townships of East Hampton & Southold a large part of Southampton and part of Riverhead. WEGQ’s 1.65 KW signal covers the townships of Riverhead, most of Southold & Southampton and part of Brookhaven. Support for or opposition to a political candidate. Your business or organization’s name. A short (20 words or less) description of what your business/organization does. Your business or organizations’s slogan if applicable. Your location and hours of operation. Your phone number and website address. To underwrite on Faith FM download the underwriting agreement form below and fax or e-mail it back to us. 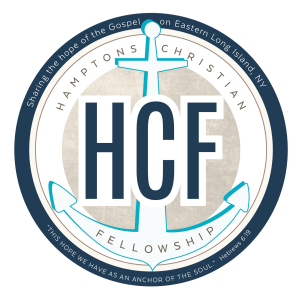 For more information please contact us at faithfm@hamptonschristian.com or 631-725-4155 and/or download an underwriting brochure below.